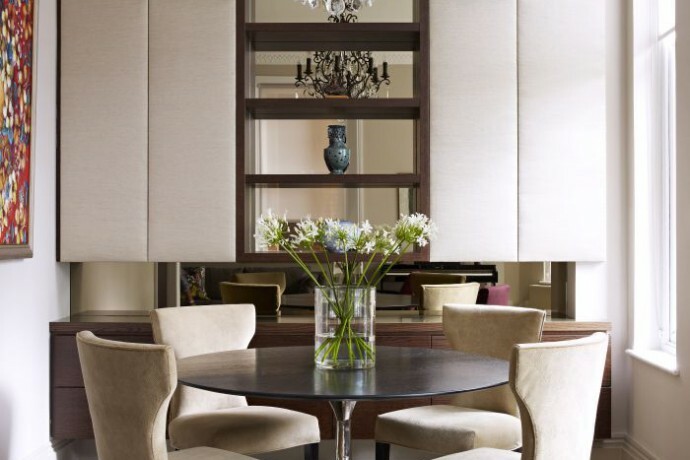 Interior architects, Callender Howorth, offer high-quality interior design, architecture and renovation services in the St John’s Wood area of London. We invite you to browse our selection of projects that have established our reputable name. We can easily visit you to advise on potential St John’s Wood interior architecture and design solutions for your residence or place of work. 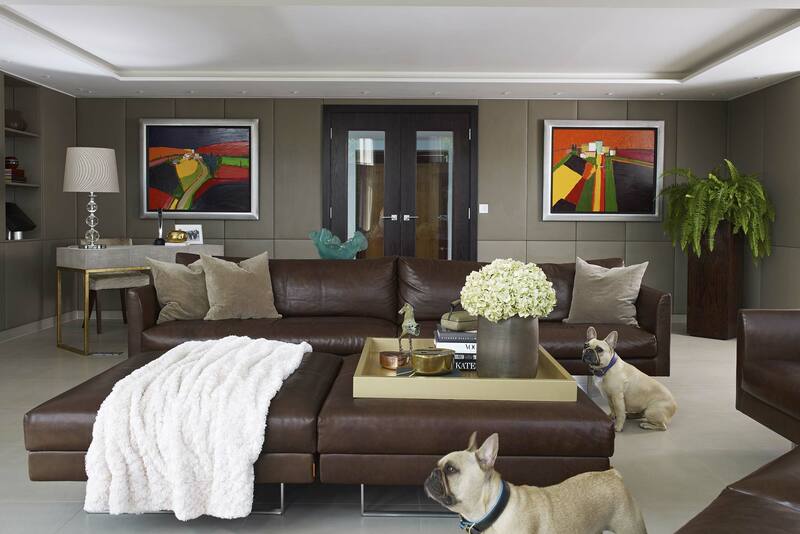 St John’s Wood is a highly sought after and exclusive borough of London. It is renowned for its fantastic transport links, famous shops, restaurants and the 19th century Abbey Road Studio where the Beatles recorded their legendary Abbey Road Album. Is it close to museums and exhibitions? A fantastic open-air theatre never fails to impress on a summer’s day, and Lord’s Cricket Ground is simply heaven for any fan of our national game. The MCC Library, a good example of St John’s Wood interior architecture, is dedicated to the sport with the largest and most comprehensive collection of books about cricket. Families are also very well provided for, with world-famous London zoo very close by and the Sherlock Holmes museum the perfect place for would-be detectives to fine tune their talents. The architecture of the area is as diverse as it is beautiful. Callender Howorth is delighted to have recently transformed an apartment within a stunning redbrick Belsize Park mansion. Our St John’s Wood interior architects and designers completely renovated the property from something tired and dilapidated into a luxurious family home. Key to the success of the project was pushing the boundaries of the Victorian interior architecture whilst remaining true to its original charm and features. What are the restaurants and nightlife like in St John’s Wood? The area is home to a wide selection of eating and drinking establishments. Fego Caffe and Oslo Court offer impressive dining experiences, whilst the New Inn, the Duke of York and the Ordnance Arms provide a more traditional English pub experience. Which famous residents live in St John’s Wood and why would you want to live there? Although the area is home to many singers and band members, including Lily Allen, Sir Paul McCartney and Keith Richards, there is much more to St John’s Wood than music. Ranked by Forbes magazine as the 5th most expensive postcode in London, its links to central London and the M4 appeal to a diverse array of people. The area is very attractive for families with children since Gateway Primary School and the American School provide excellent educational facilities. To discuss your St John’s Wood interior architecture needs, please contact a member of the dedicated team at Callender Howorth.